Gian Piero Gasperini spoke in the post match press conference after 2-1 victory against Spal. “We are aware of our capabilities, although we often managed to complicate the situations for ourselves with bad starts and we’re forced to make comebacks. “It has happened too many times now, that we have started badly and then grown into the game. We were rewarded for our efforts with the victory and showed strength to turn it around." 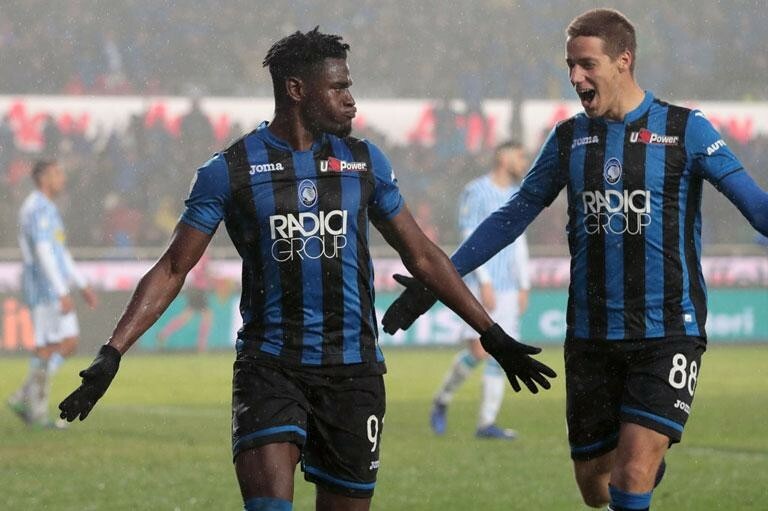 The win means Atalanta remain attached to Roma and Lazio in fourth place, awaiting Milan’s match with Cagliari this evening, in a battle for the Champions League spots. Finally Gasperini spoke also about the battle for the Champions League spots. “Our position in the table is very good, but there are another 15 rounds to go, we’re just past the midway stage, so there’s time to climb up or slide down more than once."